Evel Knievel was an American daredevil. When Homer was young he dreamed that he was a model figure that Clancy Wiggum built. When Clancy was finished with Homer, he said that Homer looked worse than Evel Knievel after his last big crash. 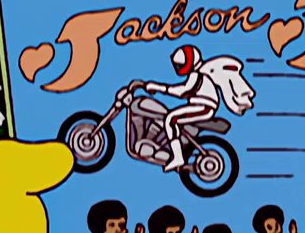 Evel Knievel appeared alongside The Jackson 5 in the comic book Evel Knievel Jumps the Jackson 5. The in-universe character Lance Murdock was created as a parody of Evel Knievel. 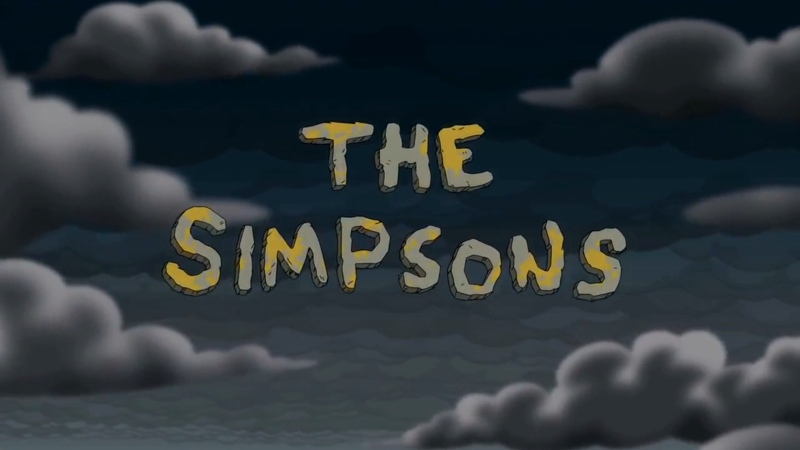 ↑ Springfield's Next Top Model Kit! Modified on July 17, 2018, at 14:59.